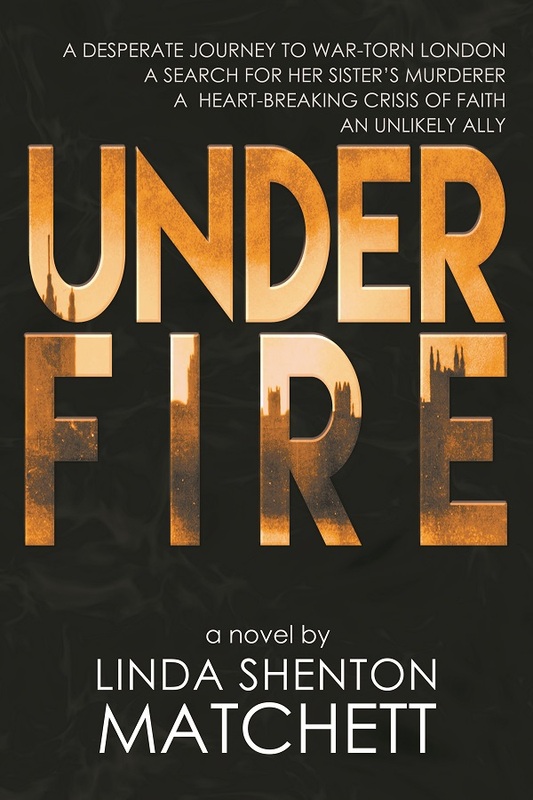 As part of the launch for Under Fire, the first book in my mystery trilogy, I interviewed the main character Ruth Brown. Today is your chance to meet Ruth’s BFF and “plucky sidekick.” But first a little bit of background. Varis is named for one of my great aunts. I was very young when she passed away, but I often heard tales about her; a strong personality, but gracious. From what I understand she followed her own path, never marrying and working as a schoolteacher. 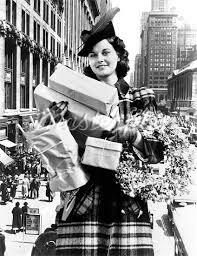 She enjoyed traveling and did so extensively (unusual for a single woman to travel alone at that time). When I was looking for a secondary character who could hold her own next to Ruth, I knew someone based on my great aunt was perfect, and why not give her the name too! LM: Thanks for joining us Varis. Tell us a bit about yourself. Varis: I’m glad to be here. I’m an only child, and my parents were older than most when they had me. I was born in Hazelton Falls, NH and still live there. I met Ruth on the first day of kindergarten. We took to each other and have been pals ever since. My one vice is clothes. I’m always on the lookout for the next great outfit. Rationing makes it tricky, but fortunately I love to sew which keeps my wardrobe budget in check! LM: You work for Coltrain Enterprises. What do you do for them? Varis: I’m Mr. Coltrain’s secretary. He owns the company, having inherited it from his uncle. 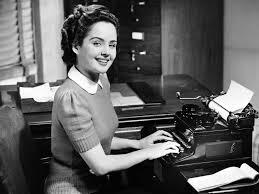 I type lots and lots of letters, reports, and contracts. I also take the minutes at meetings such as the union negotiations that got a bit out of hand. Because we’re a war contractor, I can’t give you specifics. I’m sure you understand. LM: Absolutely! You had some close calls with danger during the investigation surrounding Jane’s disapperance. Would you consider yourself very brave? Varis: (Laughing) Hardly! When I’m around Ruth, things just seem to happen, so I’ve learned to be on my toes at all times. Most times that works! LM: What is the greatest challenge you face with the war on? Varis: The loss of our young men. Hazelton Falls was well-represented at Pearl Harbor and several of our boys perished that day. More have enlisted, and not everyone may return. I’m proud that they have chosen to serve, but it is a scary time waiting for them. LM: Do you have a special young man? Varis: Not at this time. I’m enjoying my career, and I’m very busy with hobbies and serving in the Red Cross. My life is quite full. LM: Anything else you’d like readers to know? Varis: Under Fire is available online at eLectio Publishing or Amazon. When readers purchase the paperback directly from the publisher they receive the ebook version for free! And please don't forget to leave a review once you've read the book.